Join our purple army and help us fight for a better future for our little warriors! 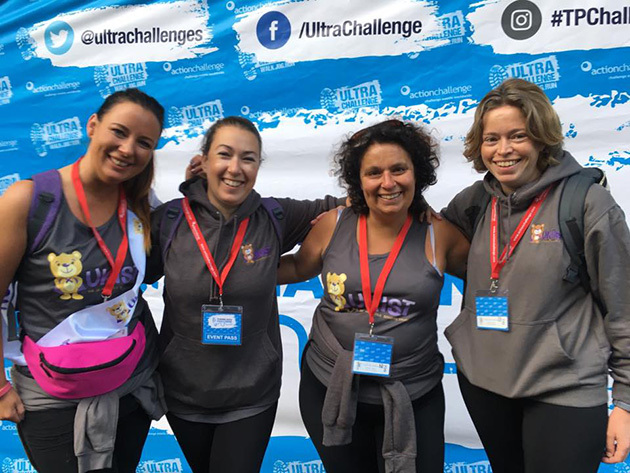 If you would like to support UKIST by taking part in a sporting challenge or organising your own fabulous fundraising event, we’d love to hear from you. We can provide you with running vests, sponsorship forms and UKIST literature. Just get in touch using the form below, tell us about your fundraising event or activity, and let us know what you need. If you need some ideas for fundraising activities, we can help with that too! Check out our news section for success stories from our supporters, and see below for upcoming events you can get involved in. 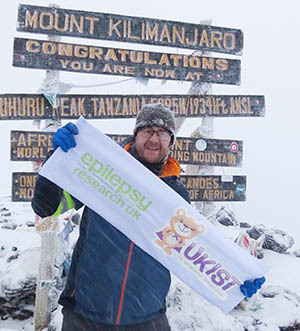 Alternatively, if you’d prefer to simply make a donation to UKIST, just use the link below. Ready to fundraise? Get in touch! The international Infantile Spasms Awareness Week (ISAW) is held annually on December 1-7 and here at UKIST, we’re already busy making plans! We will be getting involved in the week with a range of activities designed to help raise awareness of the symptoms and impact of infantile spasms, including the launch of our brand new awareness video designed to help more families and medical professionals understand IS. During ISAW 2017, the Infantile Spasms Action Network introduced the STOP infantile spasms mnemonic. With the mnemonic as the centerpiece for 2017 awareness, we can report that over 195 million were reached due to the collective efforts of ISAN. Infantile Spasms Awareness Week 2018 promises to be even bigger and better, so watch this space!